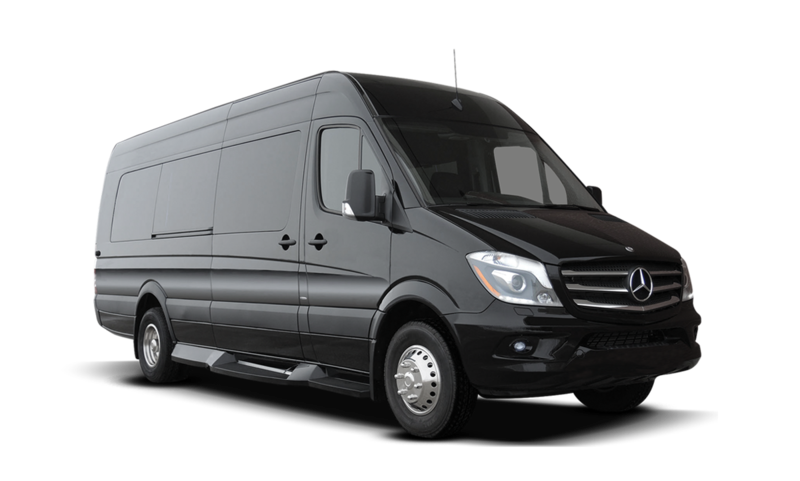 Ilimo provides premiere services for all of your transportation needs. Book your reservation today and find out why everybody talks about iLimo’s special client accomodations! iLimo offers premiere car services that are simple to reserve, and guaranteed to be on time to get you to and from your flight. With many events, trying to rent a car or grab a taxi can become difficult. Other participants of the events can create a struggle as they require the same transportation needs. 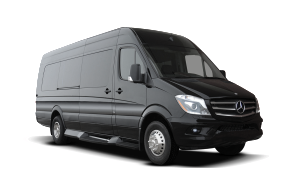 We offer an easy solution to all of your transportation desires for events. Corporate traveling can involve many activities, but transportation is sometimes overlooked with so many details to worry about. Let iLimo’s premiere car service handle the details while you focus on business. We provide child car seats for children of any size because safety is a priority at iLimo, and we understand that need for any parent. Look to our premiere car service to transport your family to and from any desired location, and be sure to book your reservation with your child car seat requirements! iLimo is well aware of parent needs, and is uniquely qualified to offer a level of safety above other transportation services In the South Florida area. We provide child car seats for children of any size because safety is a priority at iLimo, and we understand that need for any parent. Count on us to provide the safest transportation for your family. 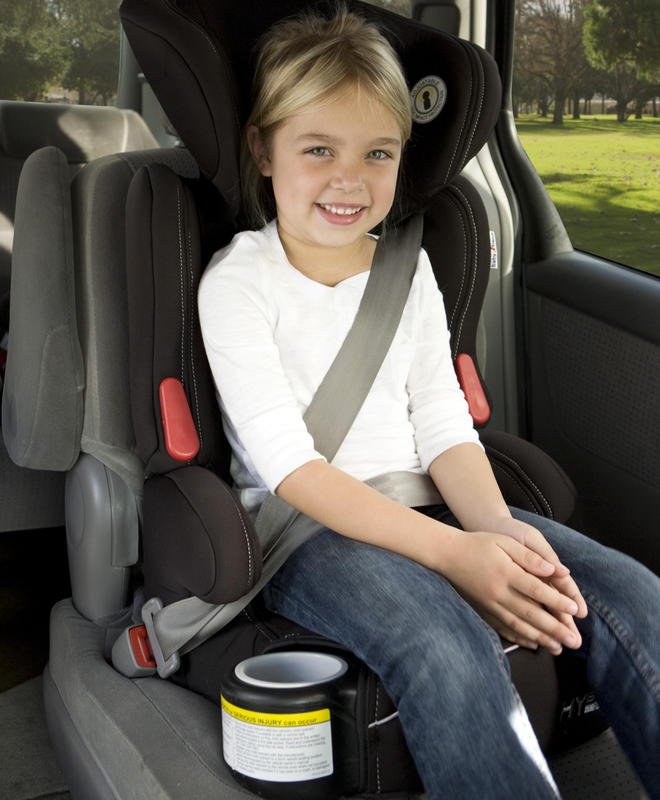 Choose from our patented child seats to match the size or age of your child(ren)! iLimo can provide premiere car services to all participants at corporate events, as well as everyday business needs. Our corporate car services include transportation to and from airports, hotels, restaurants, bars and pretty much anywhere else that’s located in the South Florida area. iLimo Car Service offers luxury limo services for all group and corporate events in Broward County, Dade County and Palm Beach County. 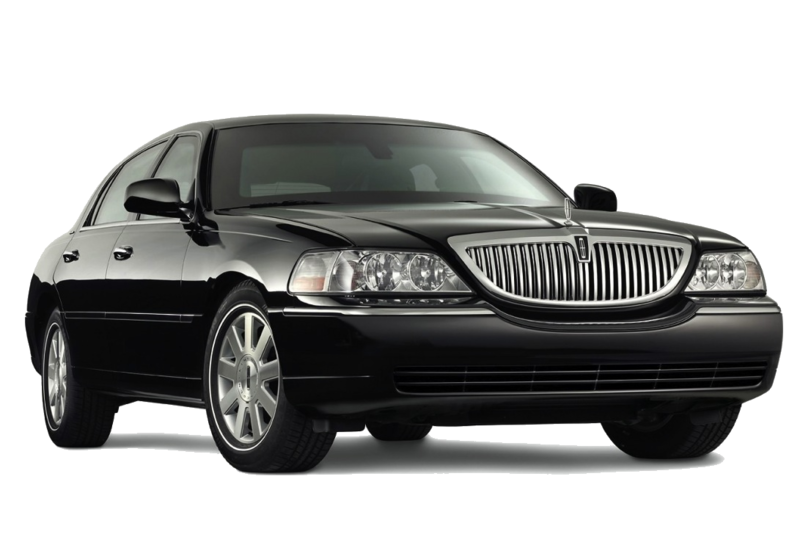 From airline transportation services to charters between hotels and venues, iLimo Car Service does it all. Call (954) 476-9999 for your corporate transportation needs in South Florida. When planning your next event outing, book iLimo’s professional car service as we will get you to your desired destination on time and in style. Feel free to breath a sigh of relief as you pass all of the stressed out drivers struggling to park, while we drop you off front in center to the entrance of the event. 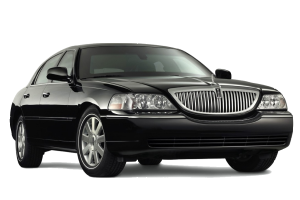 iLimo Car Service is the “go to” limo service in Miami Dade, Broward County and Palm Beach. 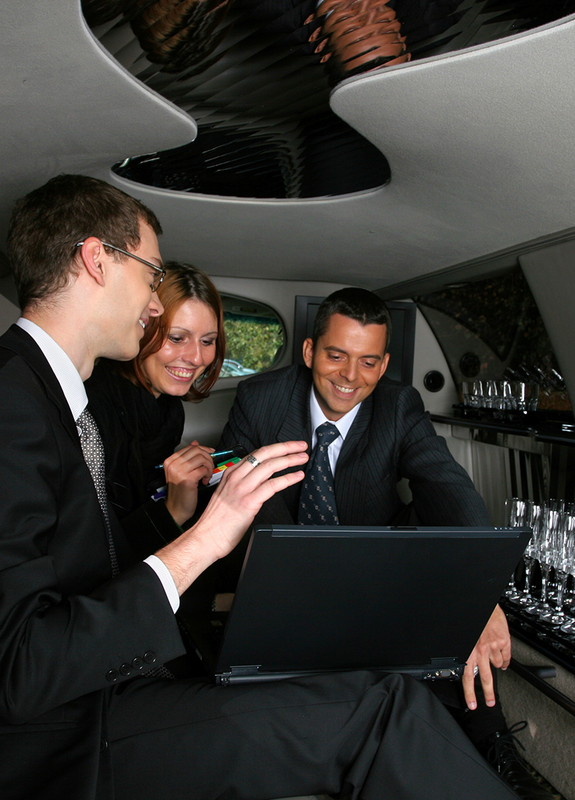 We offer a variety of vehicles, including SUV limos, stretch limos, sedan limos! Call (954) 476-9999 to schedule limo services for your anniversary event in South Florida with iLimo Car Service. you can call us at 954-476-9999.